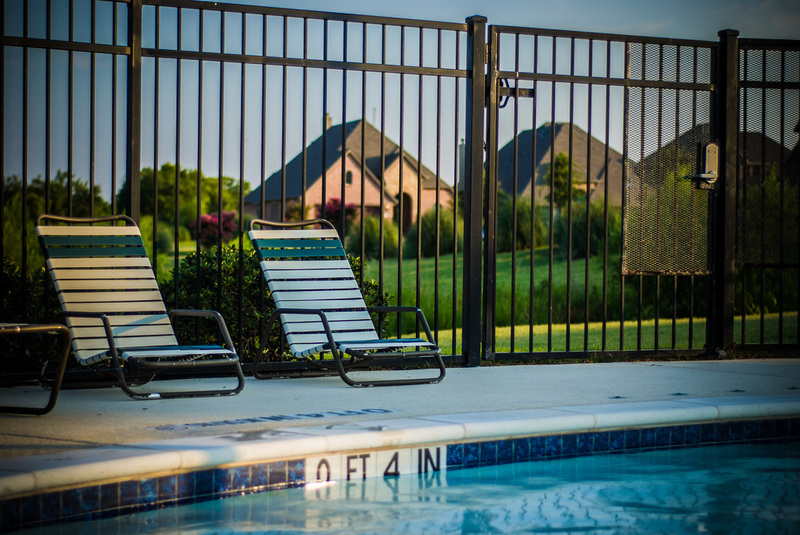 Your family and guest deserve the strongest, safest, and secure pool fence. We know the safety of your family is paramount and leaves no room for negotiation. Our pool fence can give you the comfort of knowing that your children and pets are safe because of our reinforced solid poles and our lifetime warranty! Whether you want a stationary fence or a removable pool fence, we have all types and designs to meet your needs. They are affordable, removable, durable, and customizable. We want to make sure that we are up to date with all permits and building codes not just for our business, but for your safety. All of our permits are verifiable upon request. Your pool fence will be installed by our highly trained fence installers. Our years of experience make us knowledgeable and trustworthy. We take pride in our craftsmanship and your residence. For all you security and safety needs, we have a fence to meet those requirements. You can choose the removable pool fence and we will help you understand how it works and walk you through putting it up and taking it down. 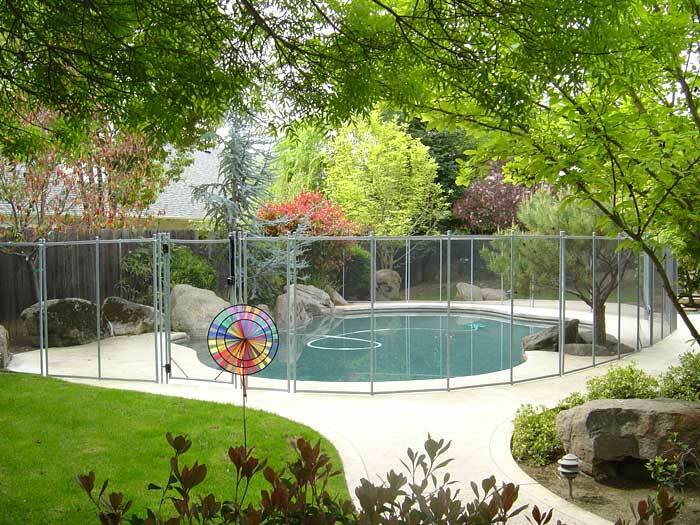 Or you can choose a permanent pool fence that will provide safety and security year around. Our pool fences are reinforced to withstand not only weather but the chemicals that are added to pool water. They will not rust, peel, chip, or dilapidate. They can also hold up to the horseplay that happens around your family pool. We offer a wide variety of mesh, border and pole colors that will compliment your pool, landscaping and residential design. Our mesh is extremely hard for children to climb. Because there are no holes and crossbars, they cannot gain leverage to push up and climb over. This is one of our best safety features to our pool fence. Complete our instant quote form and receive a coupon on your next pool fence.